I recently came across the following blog about burning fat and being more healthy. 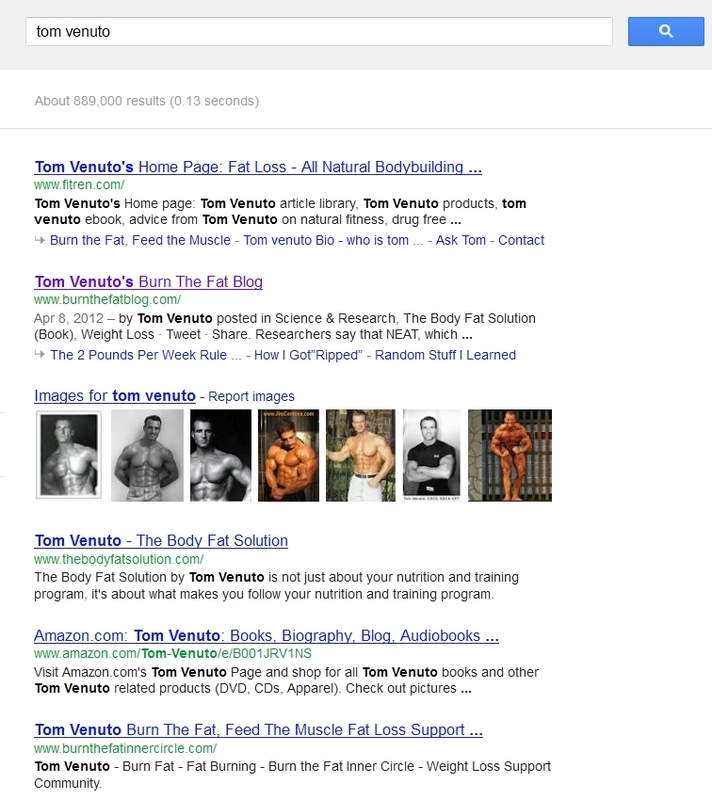 This guy Tom Venuto has an excellent blog called, appropriately enough, the Burn The Fat Blog. Love it! One article he recently posted has some great advice. As I read through this list, I realized that this is good advice for living life, not just for losing weight! Tracking, measuring and becoming accountable for everything you want to improve; weight, body fat, performance, etc. He has a lot of other great stuff on the site. He also has a book.